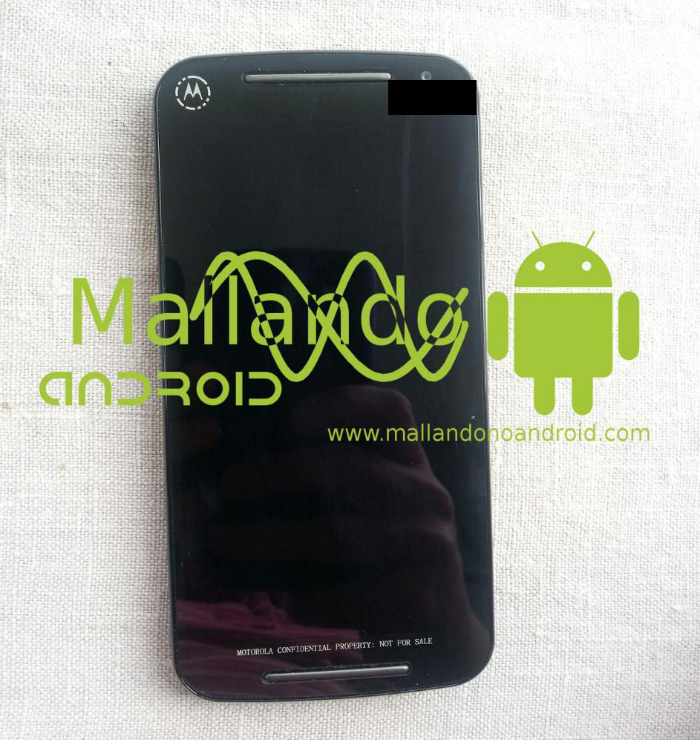 A photo has been uploaded to the web, claiming to show off Motorola’s 2nd generation Moto G smartphone. 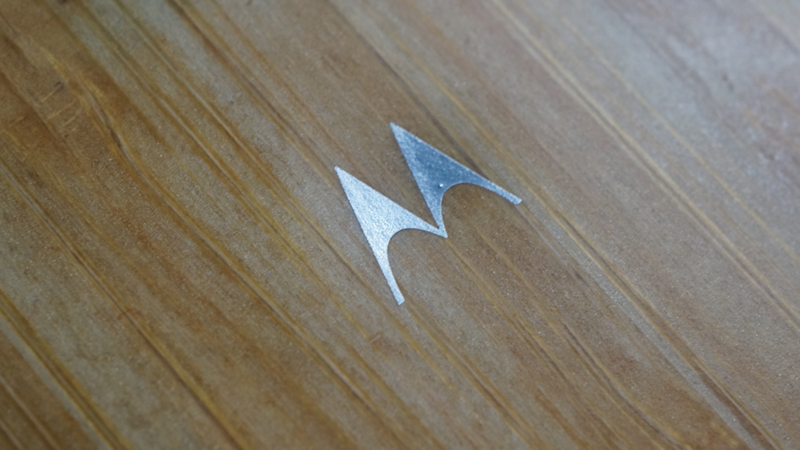 The name, which is reportedly to be Moto G 2nd Generation, appears to have about the same body and design as the current Moto G (the frontside, at least), but according to the source, this device could feature a slight upgrade in specifications. The 2nd Generation Moto G is reported to come with a quad-core ARMv7 processor, Adreno 305 GPU, display with a resolution of 1280 x 720 (320 dpi), 8MP rear-facing camera, and a dual-SIM setup. As with the current Moto G, you can expect to see this device promoted heavily overseas, with not as much effort being put into the American market. Anything in particular you would like to see in the Moto G to make you consider it as your next burner?